Friday and Evening Appointments Available - Call to Schedule! 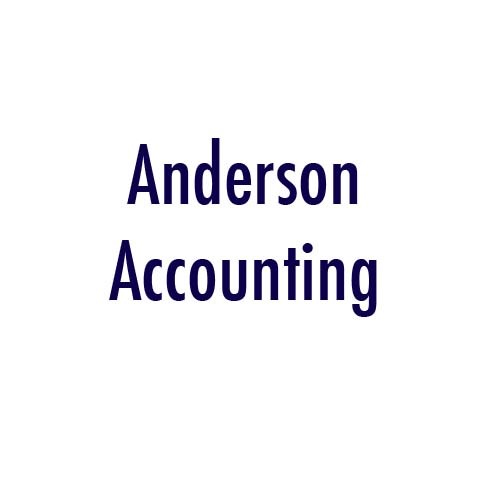 Anderson Accounting, in Omro, WI, is a trustworthy, professional, and caring accountant serving all of your accounting, tax preparation and other financial needs since 1998 and we continue to help all those in need with a friendly, smiling face. 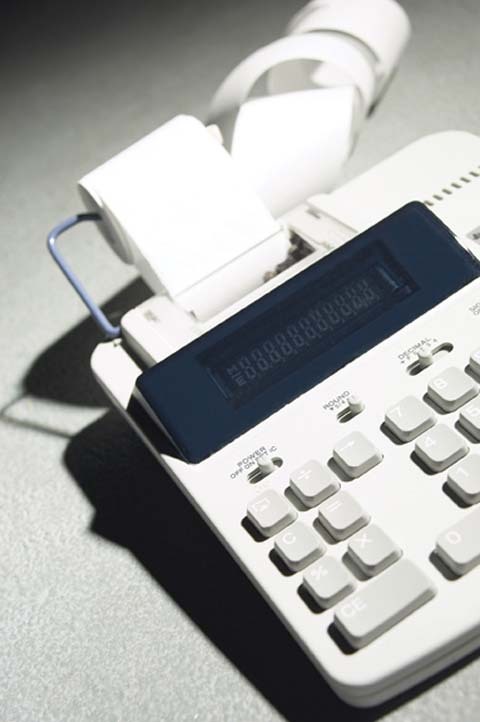 Don’t hesitate to call today and get your finances in check! 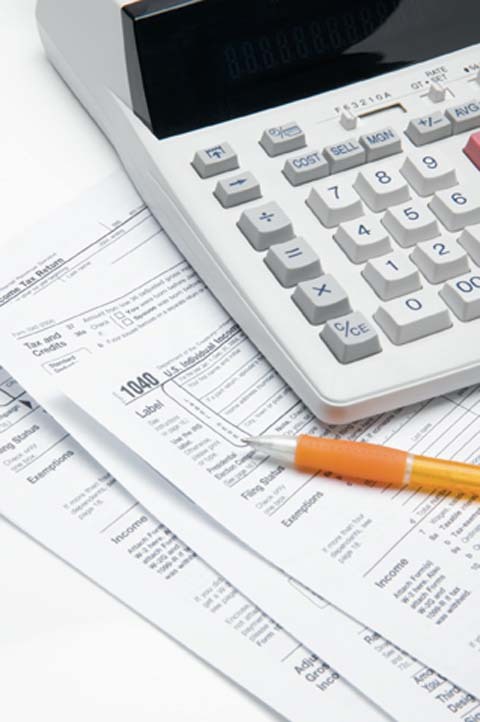 We can help with tax prep, estate taxes, payroll services and more. Friday and Saturday by appointment only. 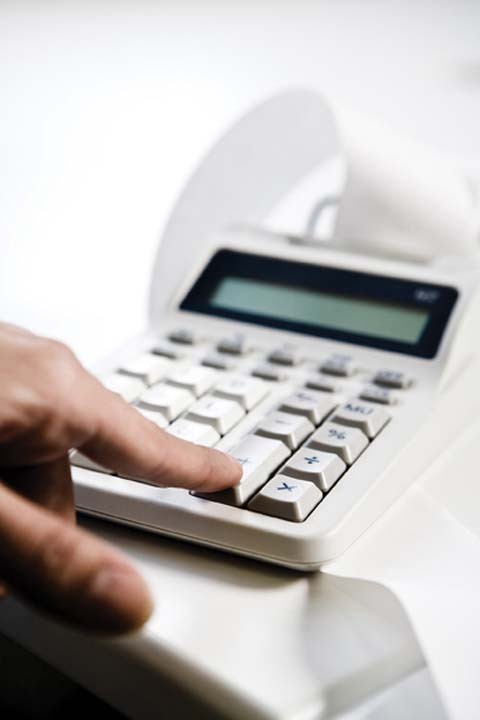 Call and schedule your appointment with an accountant today!